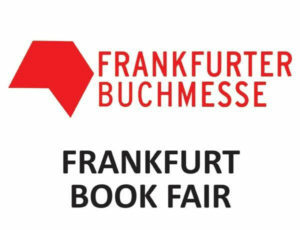 The Frankfurt Book Fair, or Frankfurter Buchmesse, is the world’s largest publishing trade fair by number of publishers represented and by number of visitors. The Frankfurt Book Fair is held annually in Frankfurt am Main, Germany. 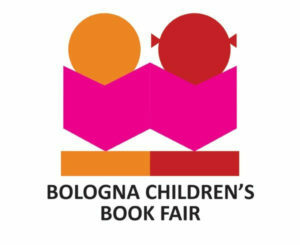 It is also a major cultural event with around 7,300 exhibitors coming from more than 100 countries and over 4,000 events. It is attended by over 275,000 visitors, around 10,000 journalists and around 2,400 bloggers.The Frankfurt Book Fair is considered the most important book fair for international deals and trading.